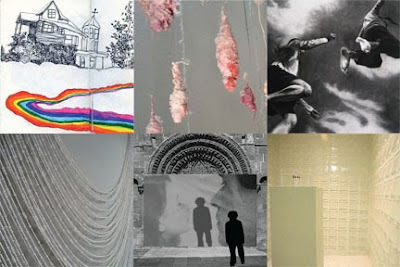 NY Studio Gallery is pleased to present the 4th Annual International ARTcamp 2009: Studio Residency Program. For two months the gallery will be transformed into studio space for six national and international artists. The work will range from installation and performance to video, drawing and sculpture with a tendency toward the figural, physical and interactive. Accessories for your nights out!